All rugs must be washed before any rug repairs can be performed. Each rug repair is unique. 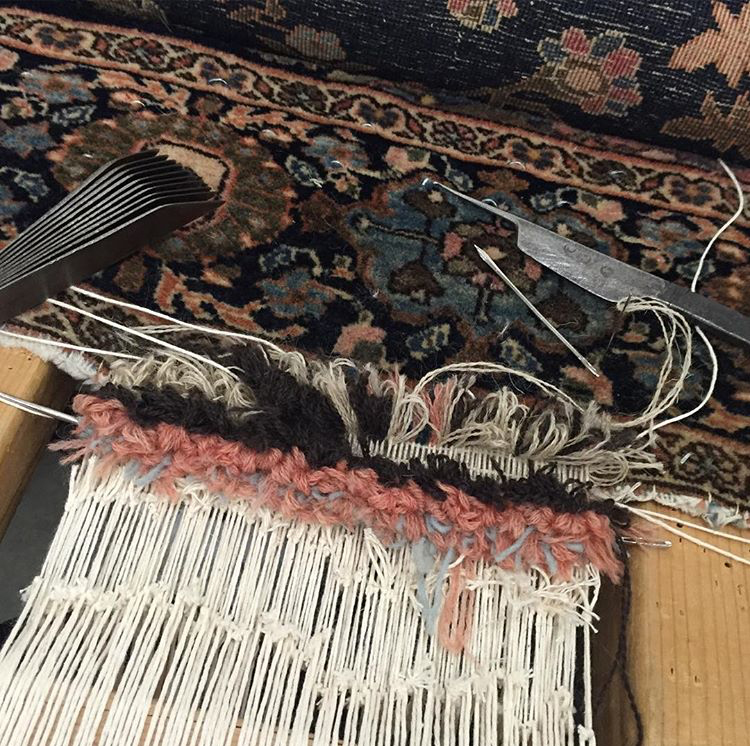 Repairs are different for each type of rug (Hand-Knotted, Hand-Tufted, Machine Made) so repair estimates will be given after your rug is brought to Azia and has been thoroughly inspected. 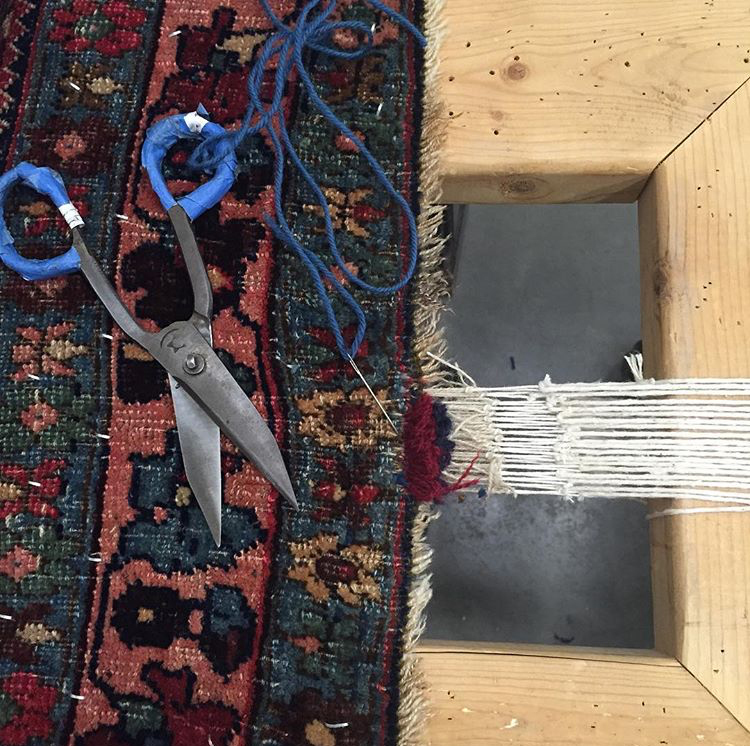 We offer a full range of repairs such as rug re-weaving, re-tufting, new fringe and fringe repair, overcasting, selvage, re-dyeing, re-sizing, surging, and binding. Please contact us for services not listed. 1. 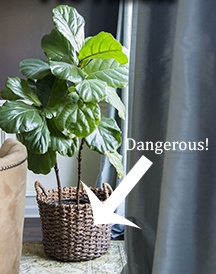 Avoid placing potted plants on your rug. 2. Vacuum fringe properly (see our Home Care guide under Rug Cleaning for more information). 3. Keep an eye on your pets. 4. To avoid moth damage, use a moth deterrent for stored rugs (see our care products under Services for more information). 5. To prevent mold and mildew, keep rugs in a dry environment. 6. Take care of minor damage before it turns into major damage. For further information on cleaning and repair please call 614-847-9300 or email us at info@aziarugs.com.